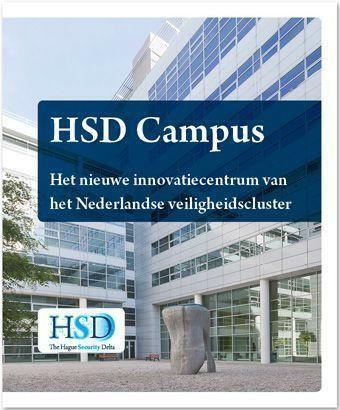 On the 13th of February 2014 a brand new innovation centre for the Dutch security cluster will open its doors under the name of HSD Campus. Companies can now apply and register for (temporary) offices, work stations, training and lab facilities that are available for rent. The HSD Campus will be located in Beatrixkwartier, The Hague. 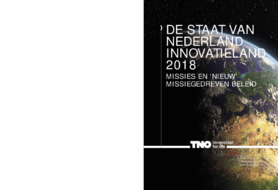 The Hague Security Delta Foundation moves into the HSD Campus as well as its SME support group (‘MKB Connect’). 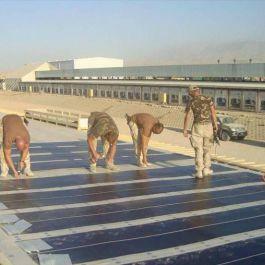 The new Cyber ​​Security Academy and ENCS will use its education facilities. In this way, the HSD Campus will act as an inspirational meeting place for entrepreneurs, students and professionals in the security sector. 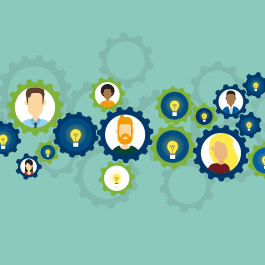 The Municipality of The Hague and the European Union (EDRF) are jointly investing 1.5 million Euros in this innovation, meeting and education hub. An online brochure about the options and features of the HSD Campus is available. Entrepreneurs who want to get close to the action and are interested in renting workspace in the HSD Campus can contact Mr. E. van der Rijt of the Municipality of The Hague: +31 (0)70 353 77 90, [email protected].